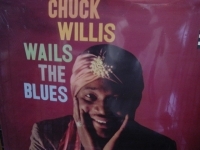 Classic Analog LPs - items 175 to 200 Shop MyMusicFix!! 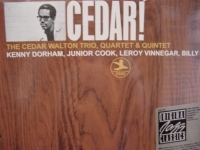 "Carl Perkins, Ol' Blue Suede's Back"
Classic Analog LP Pressing. 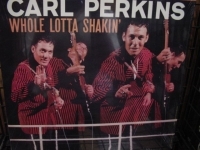 Carl Perkins is one of the forefathers of Rock N Roll and a true icon. This album is Carl at his best playing that big guitar of his and singing the following Rock Classics. Tracks Include: "Rock Around The Clock" "That's All Right" "Kaw-liga" "Tutti Frutti" "I'm In Love Again" "Blues Suede Shoes" "Be Bop A Lula" "Mabellene" "Whole Lotta Shakin' Goin' On" "Hang Up My Rock & Roll Shoes" "Shake Rattle & Roll" "Rock On Around The World"
"Carl Perkins, Whole Lotta Shakin' "
Classic Analog LP Pressing. Tracks Include: "Whole Lotta Shakin'Goin'On" "Tutti-Frutti" "Shake, Rattle and Roll" "Sittin' on the Top of the World" "Ready Teddy" "Long Tall Sally" "That's All Right" "Where the Rio de Rosa Flows" "Good Rockin' Tonight" "I Got a Woman" "Hey, Good Lookin'" "Jenny, Jenny"
Classic Analog LP Pressing w/ small cut out in cover. 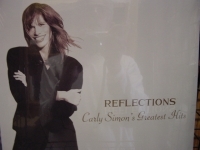 Tracks Include: "Half A Chance" "It Keeps You Runnin'" "Fairweather Father" "Cow Town" "He Likes To Roll" "In Times When My Head" "One Love Stand" "Riverboat Gambler" "Darkness 'Til Dawn" "Dishonest Modesty" "Libby" "Be With Me"
"Carly Simon/Reflections: Carly Simon's Greatest Hits (2LPs)"
Inlcudes 20 tracks and more than 75 minutes of music. 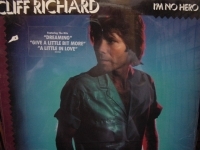 Tracks Inlcude: "That's The Way I've Always Heard It Should Be" "Legend in Your Own Time" "Anticipation" "The Right Thing to Do" "You're So Vain" "Mockingbird - with James Taylor" "Haven't Got Time for the Pain" "Nobody Does it Better" "You Belong to Me" "Jesse" "Coming Around Again" "Give Me All Night" "The Stuff That Dreams Are Made Of" "All I Want is You" "Let the River Run" "Better Not Tell Her" "Love of My Life" "Like a River" "Touched By the Sun" "Amity - with Sally Taylor." 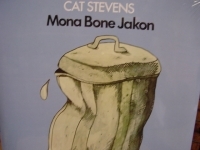 "Cat Stevens, Mona Bone Jakon"
"Charles Brown, Lowell Fulsom & more, Merry Christmas Baby"
Classic Analog LP Pressing. 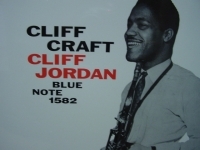 A fantastic record to put you in the holiday mood. 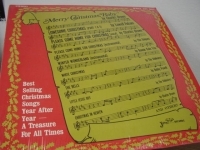 Tracks include: "Please Come Home For Christmas" "Winter Wonderland" "Lonesome Christmas" "Little Jesus Boy" Christmas In Heaven" and more! 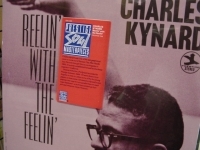 "Charles Earland, Black Talk - CURRENTLY OUT OF STOCK "
"Charles Kynard & Joe Pass, Reelin' With The Feelin'"
Classic Analog LP Pressing. 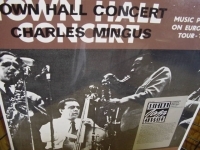 "THIS IS THE BEST RECORD I EVER MADE" Charlie Mingus,1962. 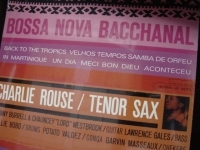 Tracks Include: "Dizzy Moods" "Ysabel's Table Dance" "Tijuana Gift Shop" "Los Mariachis" "Flamingo"
"Charles Mingus, Town Hall Concert - Currently Out of Stock"
"Charlie Bird - Bird Lives The Music of Charlie Parker - small cut out - Factory Sealed"
"Charlie Mariano, New Sounds From Boston"
"Charlie Rouse, Bossa Nova Bacchanal"
Factory Sealed Classic Analog LP Pressing. The nicest thing you can do for your stylus and ears. The way music was meant to be heard. 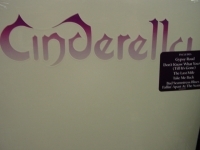 Out of Print forever! 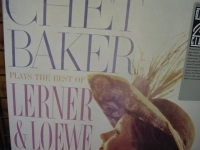 Tracks Include: "I've Grown Accustomed to Her Face" "I Could Have Danced All Night" "The Heather on the Hill" "On The Street Where You Live" "Almost Like Being In Love" "Thank Heaven For Little Girls" "I Talk To The Trees" "Show Me." 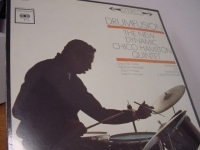 "Chico Hamilton Quintet, Drumfusion w/ Gabor Szabo"
"Chuck Willis, Wails The Blues"
Classic Analog LP Pressing. Tracks Include: "My Story" "I Feel So Bad" "You're Still My Baby" "Lawdy Miss Mary" "Need One More Chance" "Caldonia" "Don't Deceive Me" "One More Break" "I Can Tell" "Search My Heart" "Love-Struck" "Charged With Cheating." 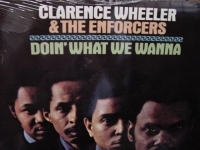 "Clarence Wheeler & The Enforcers, Doin' What We Wanna"
Classic Analog LP Pressing. Tracks Include: "Hey Jude" "Sham Time" "Theme From Electric Surfboard" "Right On" "Dream Bossa Nova" "Doin' What I Wanna" "C.W." 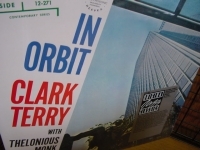 "Clark Terry with Thelonious Monk, In Orbit"
"Cliff Richard, I'm No Hero"
Classic Analog LP Pressing. 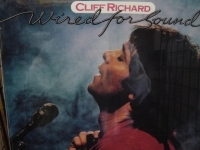 Tracks Include: "Take Another Look" "Anything I Can Do" "A Little In Love" "Here" "Give A Little Bit More" "In The Night" "I'm No Hero" "Dreaming" "A Heart Will Break Tonight" "Everyman"
"Cliff Richard, Wired For Sound"
Classic Analog LP Pressing. 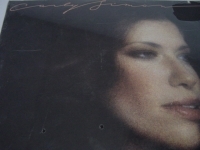 Tracks Include: "Wired For Sound" "Once In A While" "Better Than I Know Myself" "Oh No, Don't Let Go" "'Cos I Love That Rock 'N' Roll" "Broken Doll" "Lost In A Lonely World" "Summer Rain" "Young Love" "Daddy's Home"